Back in October of last year, I wrote an article about using tags in WordPress. Today, we shall be turning our attention towards the usage of categories in WordPress. Once again, before we proceed, allow me to disclaim: this is not a how-do-I-add-categories learning guide. For that purpose, however, I strongly suggest you check out the WordPress Codex. In this article, we will be focusing on using WordPress categories for SEO, discovering good and bad practices as well as taking a look at some nifty plugins that can make our lives easier. The basic idea behind categories is to help you organize your content in an effective manner. A properly organized and categorized blog or website not only casts a better impression, but also helps the visitors in their quest to find the information that they are looking for. Categories are a great way to broadly classify or group your blog posts — compare WP categories to a book’s table of contents (tags, on the other hand, can be compared to the book’s index). Unlike many other blogging tools such as Dotclear, WordPress lets you assign one post to multiple categories. So, how many categories should one post have? Ideally, on my own website, I like to keep a strict ‘one parent category per post’ rule (although I’m often flexible with multiple sub-categories); though in many blogs, certain categories tend to have overlapping content and it is perfectly natural for a post to be clubbed under two or more categories. The golden rule? Just don’t overdo it! 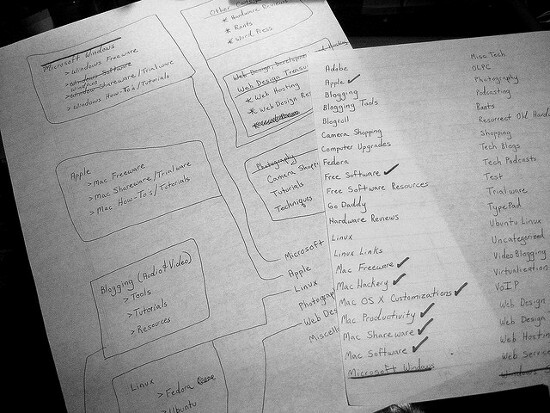 Are categories an excellent resource for SEO? This is one question that keeps popping up every now and then. Even if we refrain from pondering over the direct relation that categories (and even tags, for that matter) may have with SEO, there is one direct advantage attached to them — a well planned category structure adds merit to your website’s navigation mechanism and organization. And it is a well known fact that a website with easy navigation and proper organized content is SEO-friendly. Both categories and tags have their own pages in WordPress. So, if you make your categories open for search engines, will this mean that you’re offering duplicated content? After all, you already have an article on the main page, all ready for SEO, and then you have that very article mentioned under the category page! Nope, have no fear. Like I pointed out in my article about tags as well, Google will not penalize you for having category or tag archive pages pointing to already published content. At this point, you might wonder: so how does one decide what all is to be included on the category archive page? Ideally, you should opt in favor of showing the excerpts on category archive pages. If you simply show the links to posts, search engines might not rank you satisfactory — most search engines intend to send their users to actual content, not a list of links. On the other hand, including entire posts in the archive pages doesn’t make much sense either. As a result, having the post excerpt on the category archives is a safe and logical bet. Any good SEO plugin, such as WordPress SEO by Yoast will let you accomplish that. Coming to a very common issue of debate: what is the ideal number of categories on a website or blog? Few years back, until WP 2.5, tags were not in existence, and bloggers generally relied on categories alone to organize their blogs. Thus, it was not unusual for a WordPress blog back then to have numerous categories, many of which often overlapped. Nowadays, however, we can afford the luxury of tags as well as sub-categories. Ideally, there is no specific limit on the number of categories you should have. If yours is a huge news magazine site, you will obviously need more categories as compared to a personal art blog. As a rule, if you are only starting out, have a lesser number of categories, and as your website evolves, feel free to add more categories and sub-categories. It makes no sense to have 10 categories with 2 posts under each of them. Thus, if your content is comparatively less, keep a small number of broad categories. 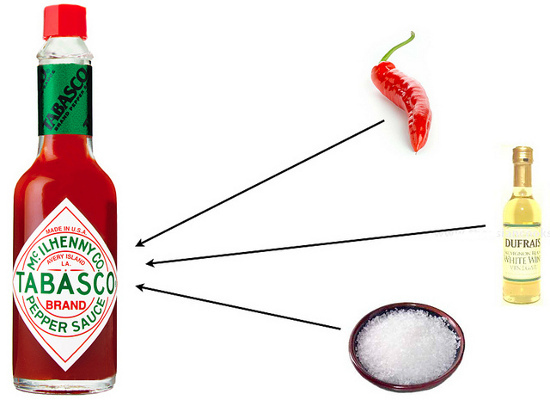 Speaking of broad categories, make sure they are versatile. If you are running a design blog, instead of having “WordPress” and “PHP” and “Photoshop” as categories, keep “Opinion”, “News” and “Tutorials”. You can then make use of tagging or sub-categories to segragate your tutorials on the basis of concerned software. Now, let us turn towards sub-categories: Many blogs don’t need or use sub-categories, and you don’t have to force yourself into using them either. 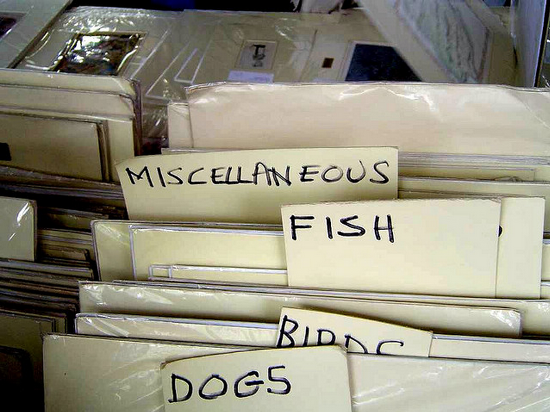 However, if you have a lot of content on your blog, you can employ sub-categories to help you organize stuff. Also, an often considered alternative is to convert certain popular and commonly used tags into sub-categories. We shall now take a look at some useful plugins that can help you accomplish more with categories in WordPress. Category Template Hierarchy modifies the native template ordering and allows theme developers to create templates for parent and child categories. Thus, your theme can have separate templates for child and parent categories. Furthermore, this plugin also provides you with conditional tags such as is_child_category() and is_parent_category() for use in your themes. AVH Extended Categories Widgets lets you display categories in a fancy manner. You are provided with three widgets: an enhanced version of the default category widget, a top category widget and a category group widget. While the top category widget shows the most popular categories, the category group widget can be configured to display relevant categories from a given group or pool of categories on your blog. 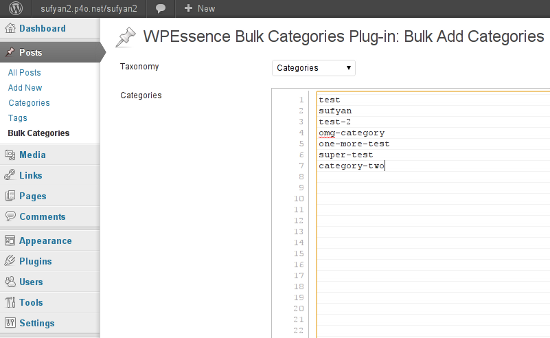 As the name suggests, WPEssence Bulk Categories lets you create multiple categories at once. Apart from category names, you can also specify parent categories and slugs. It is a very handy plugin if you wish to create numerous categories in one go. What are your thoughts? Share your experiences with us in the comments below! Useful article, Thanks a lot! Thank you for this informative article. However, I have another question, There are cases in wordpress blogging where we have to attach a number of images to a post and link those images to the images page where the image with the title as a new page will appear. Is this not a good practice? as google may mark this particular page as irrelevant due to less content. The image page is verymuch relevant in the context of the blog post, but since the page contains very less text content but an image, will google penalize for irrelevant page with duplicate content? Interesting, but I’m still confused about what I should make a catagory and what I should tag. I guess a clear vision is most helpful when creating. Is there a way to display rows and columns of images, one for each category, on the home page, so that when the image is clicked on you load posts from that category? Hover text with the category name would be nice but not required. Thanks.